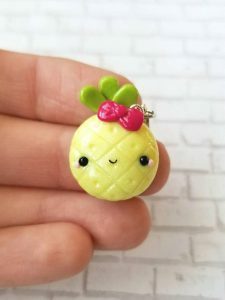 Everywhere I go lately I see pineapple decor! 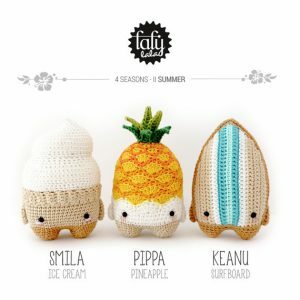 I think we must all be ready for summer. 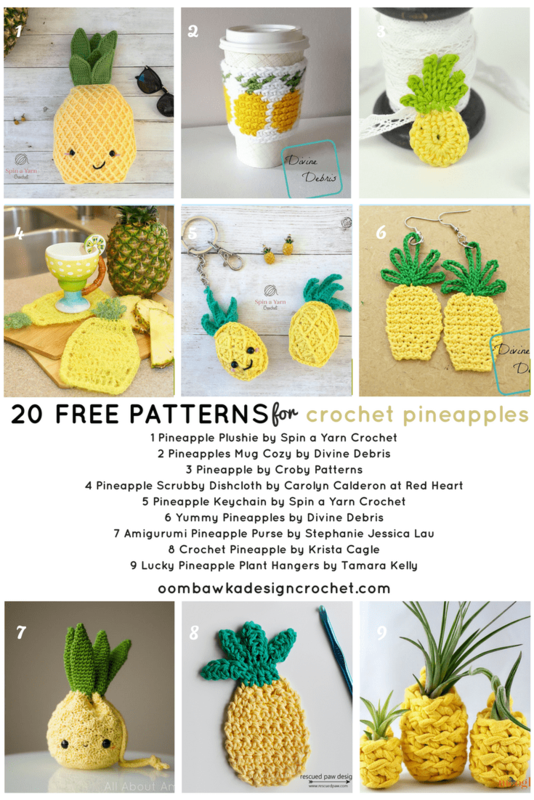 Here are 20 free pineapple crochet patterns you can make to add a little summer fun to your decor…and beat the winter blues! 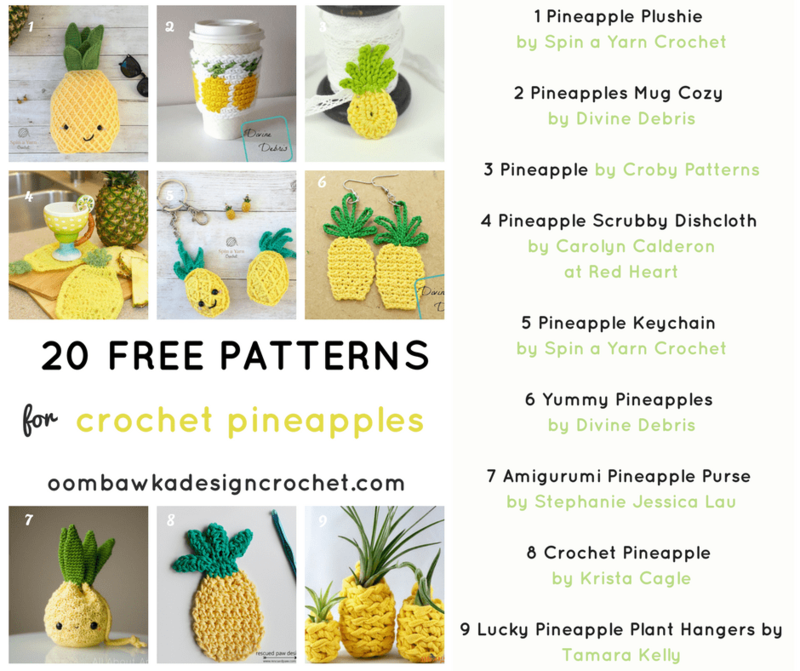 From pineapple amigurumi patterns and pineapple purse designs to pineapple shaped dishcloths patterns, we have a pineapple crochet pattern for you! 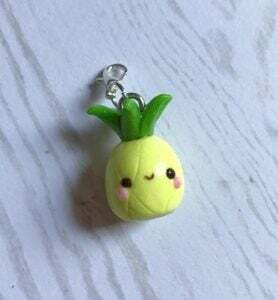 Remember to PIN this post for later too!